Secretary of State for Business, Vince Cable, and Minister for Skills, John Hayes, recently launched a £50 million a year fund to help businesses develop the skills they need to drive growth. 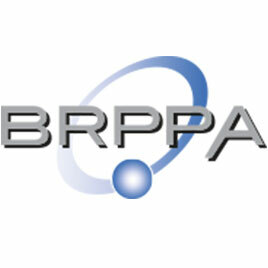 The BRPPA welcomes Excel Polymers on board. Excel Polymers is a leading global merchant supplier of elastomeric solutions. The BRPPA has negotiated an agreement with Smithers Rapra to provide a 20% discount for BRPPA Members on selected Rapra courses and seminars. New Partnership with Johnston Park McAndrew providing BRPPA members with preferential insurance premiums. This report explores the wealth of UK research expertise in rubber or rubber-related topics. The BRPPA has negotiated an agreement with Rapra Technology to provide a 20% discount for BRPPA Members on selected Rapra courses and seminars. Tickets for the BRPPA annual dinner are now on sale. The Dinner will be held at the Nottingham Belfry Hotel on 23rd November 2007. As well as great entertainment there will be a special raffle offering some fabulous prizes.